Thirteen games into the 2014-15 campaign, the 21-year-old has a plus-three rating and eight points, all assists. Is it his generous nature that’s kept him from lighting the lamp so far? Playoff success has been elusive for a franchise that has won four Stanley Cups. The Islanders ended a six-year post-season drought when they clinched a spot in 2013. Last year, the club went 34-37-11 and failed to qualify. So far, it’s been an up and down campaign for a group eager to establish a new identity. That mentality starts at morning practice. But, it’s not all business all the time. 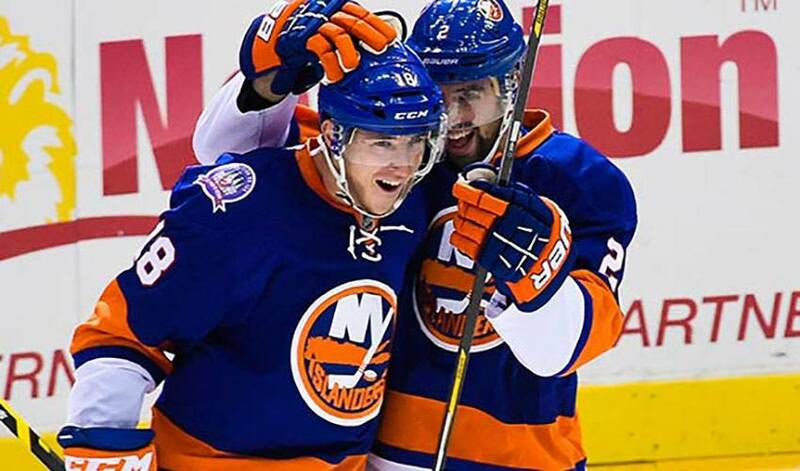 And just how fun it would be if the Isles’ up-and-coming star’s first goal of the season turned out to be the game winner? Not that Strome would mind it in the least.